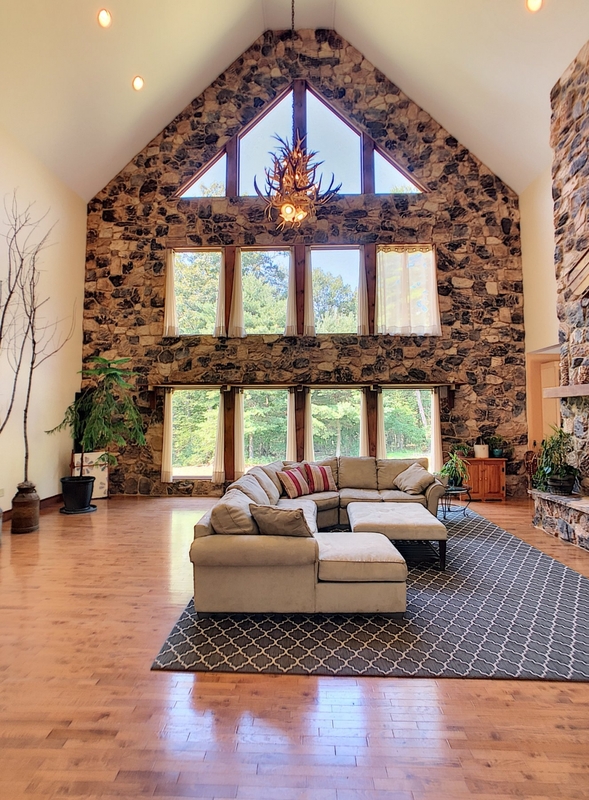 Nestled amid 30 acres of mountain top views, this one of a kind home offers a unique chance to hide away and become one with nature. 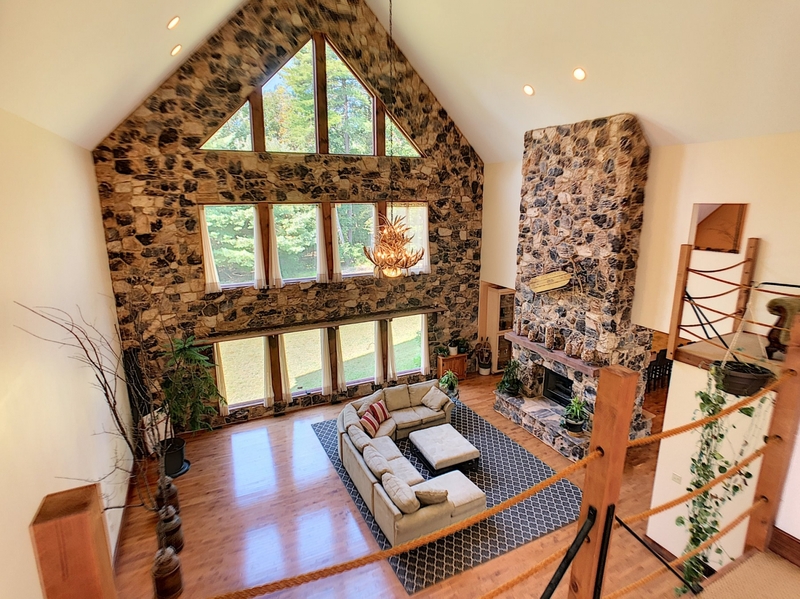 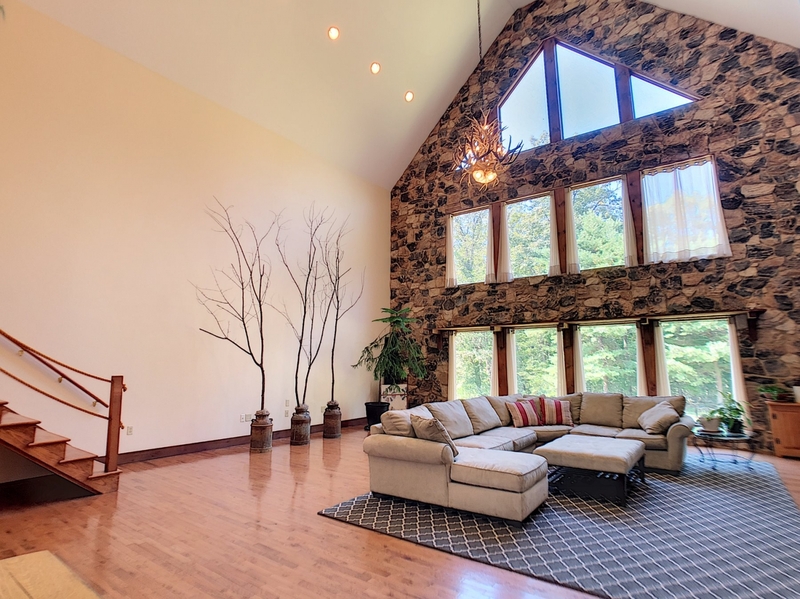 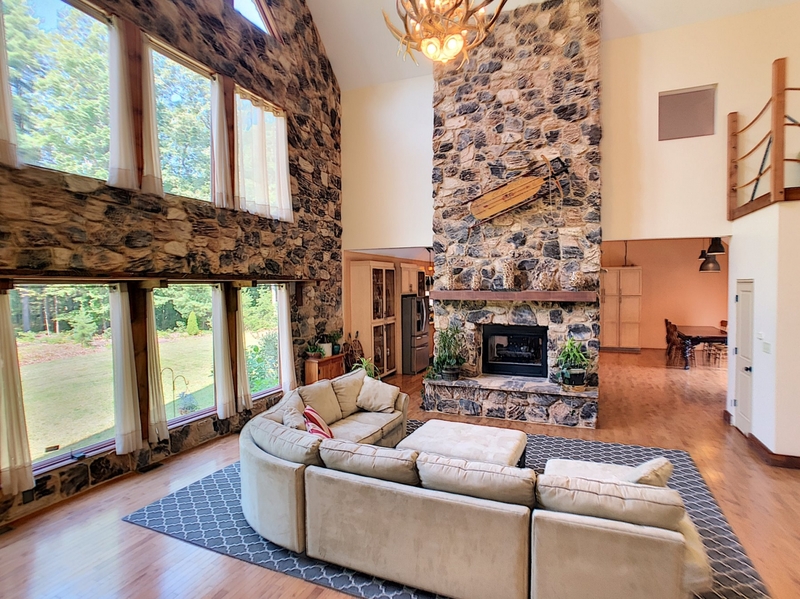 The open concept floor plan with its ~wall of windows~, soaring ceilings, hard wood floors and floor to ceiling ~dual facing~ stone fireplace sets the stage for all your family gatherings. 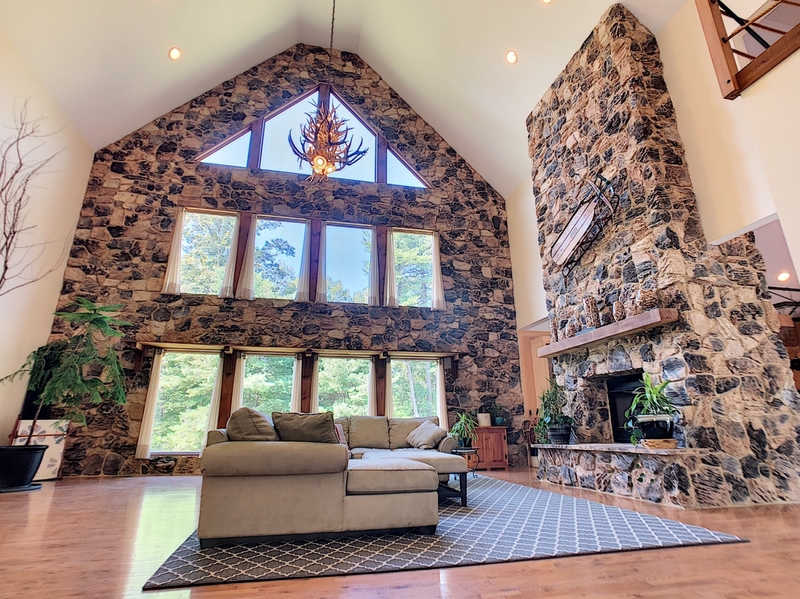 The massive stone fireplace separates the great room from the open gourmet kitchen with granite countertops ,custom-built cabinetry and oak flooring. 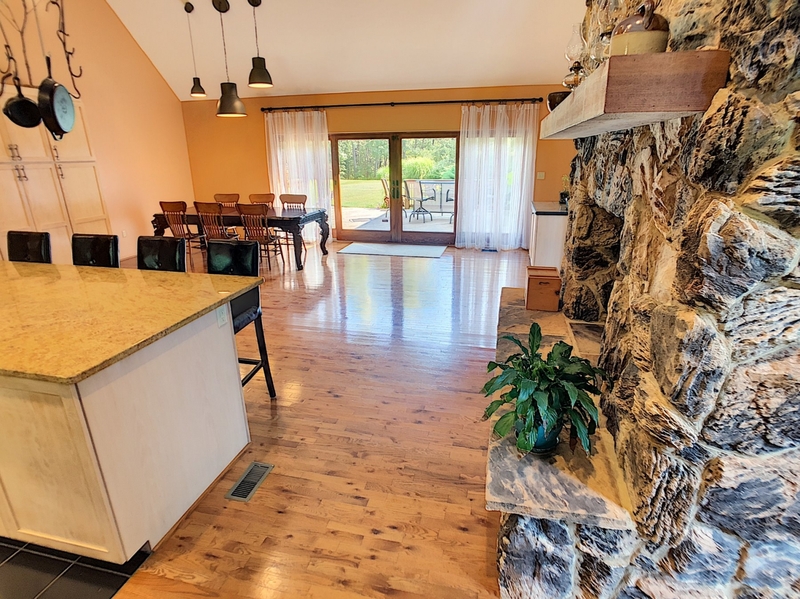 The dining area with its glass sliding doors leads to a large deck complete with a custom-built stone fire pit, a perfect setting for "alfresco dinning" and enjoying the lush forest where nature abounds. 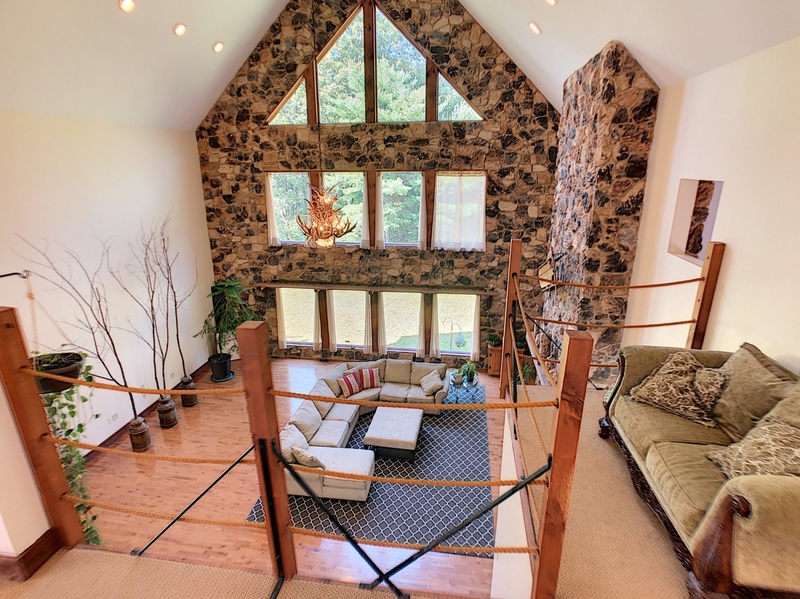 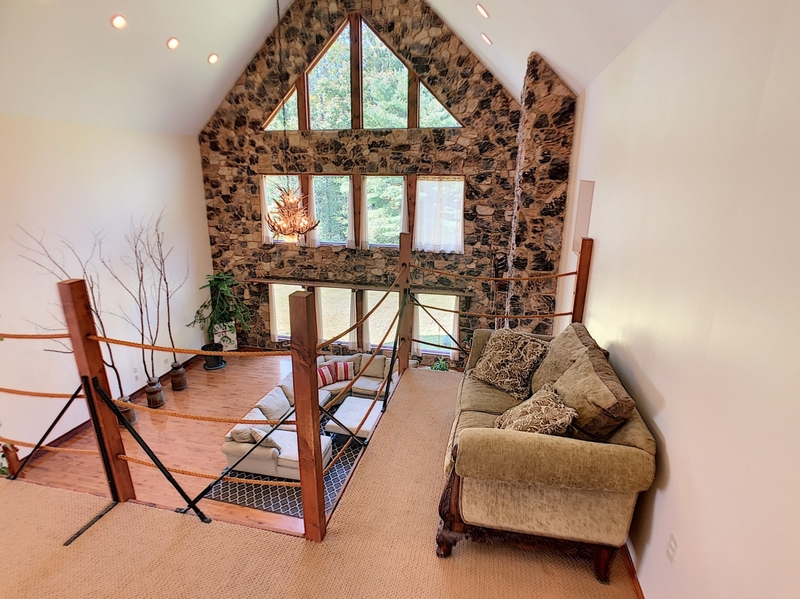 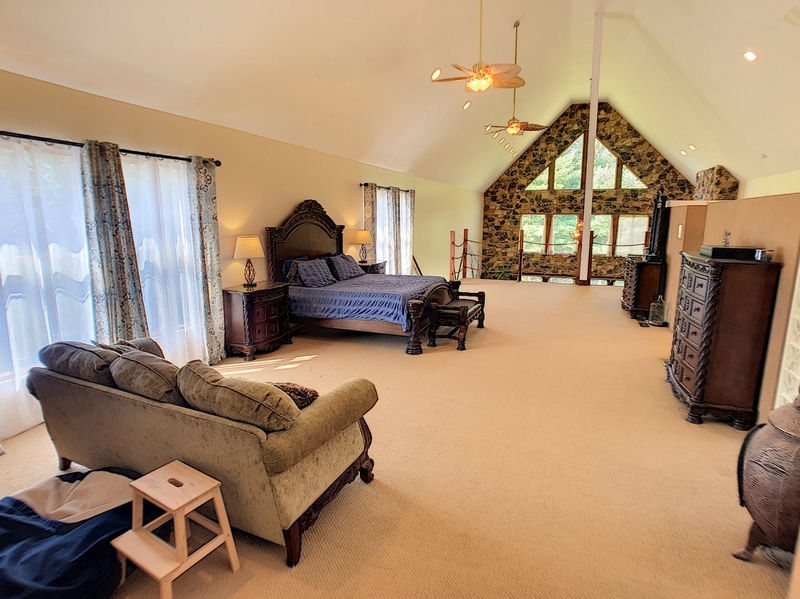 The lofted ~owners; suite~ overlooks the three-story wall of windows. 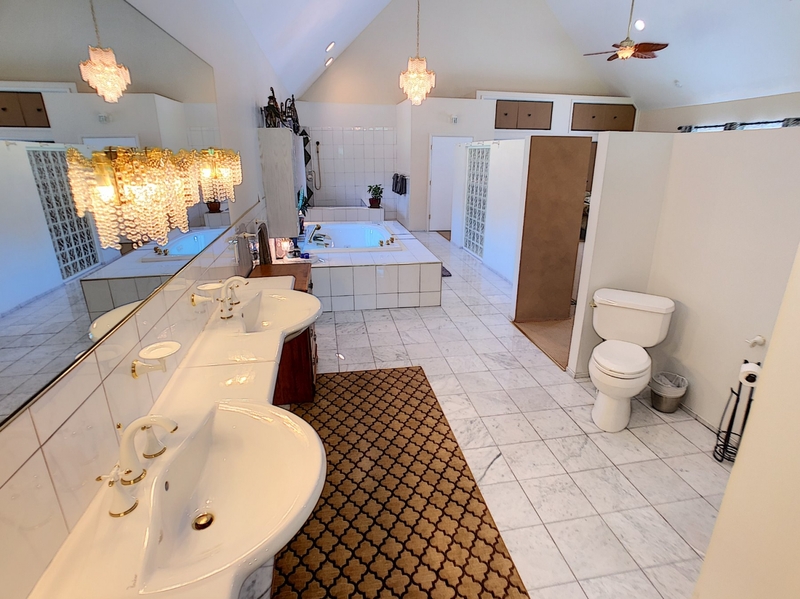 The en' Suite hosts custom marble flooring and tiling, an oversized jetted soaking tub and "waterfall shower" complete the package. 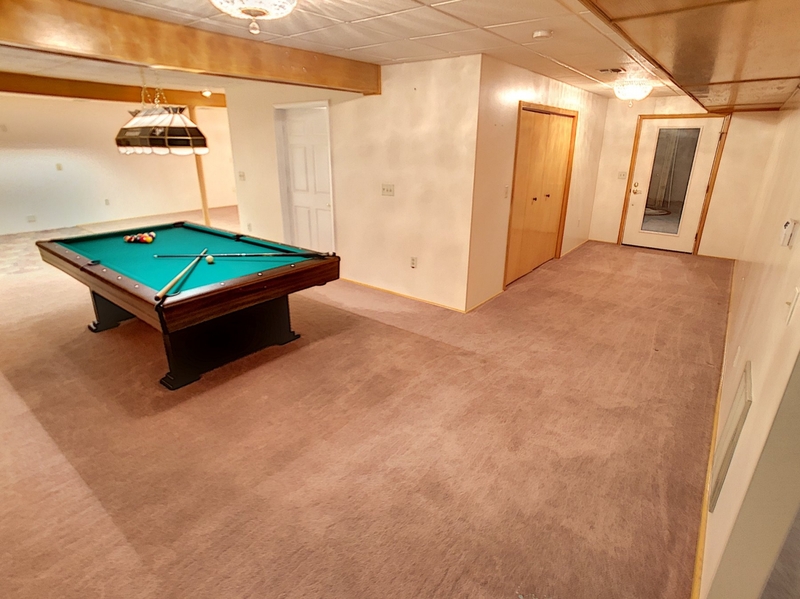 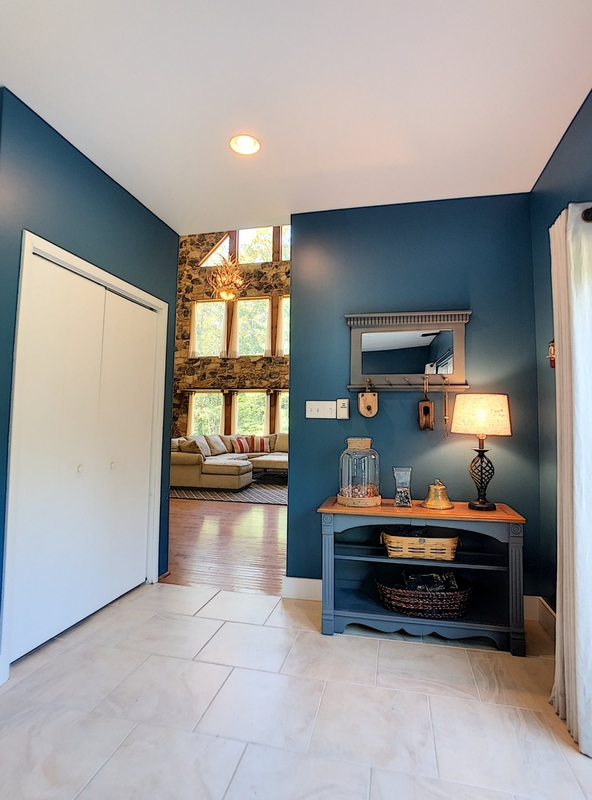 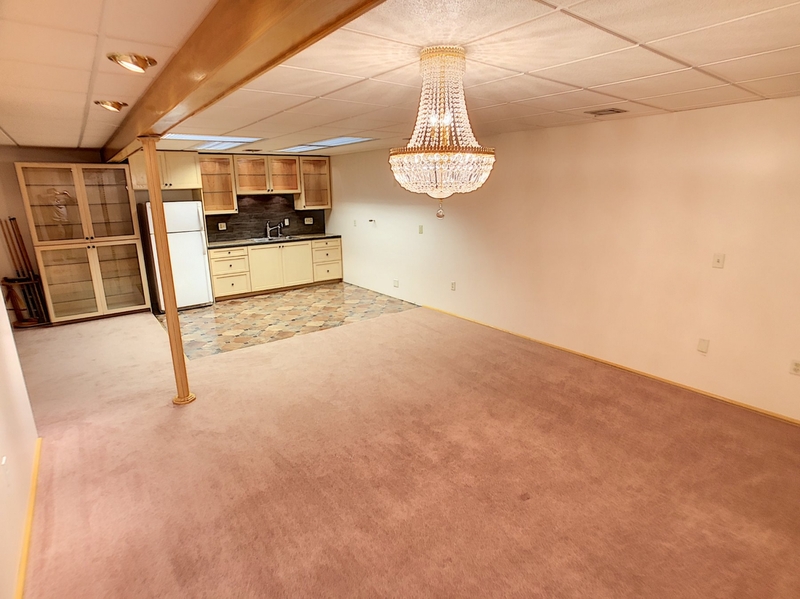 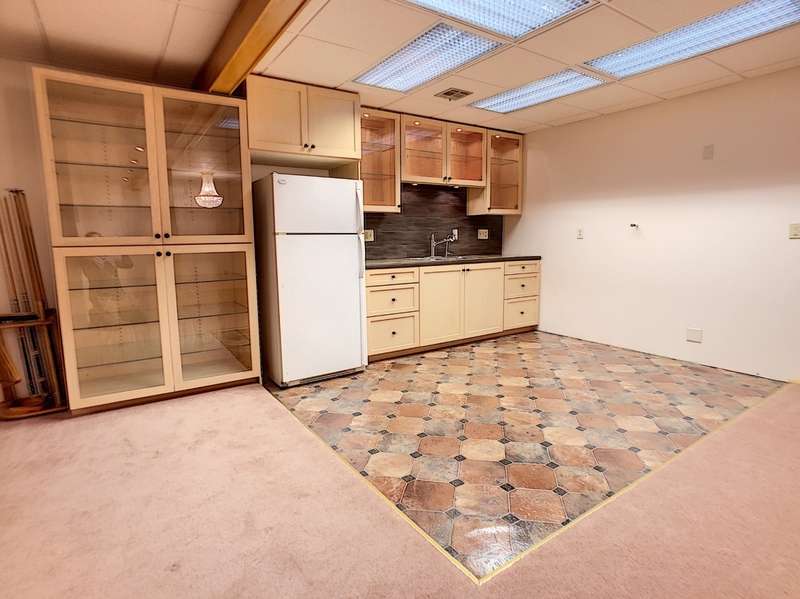 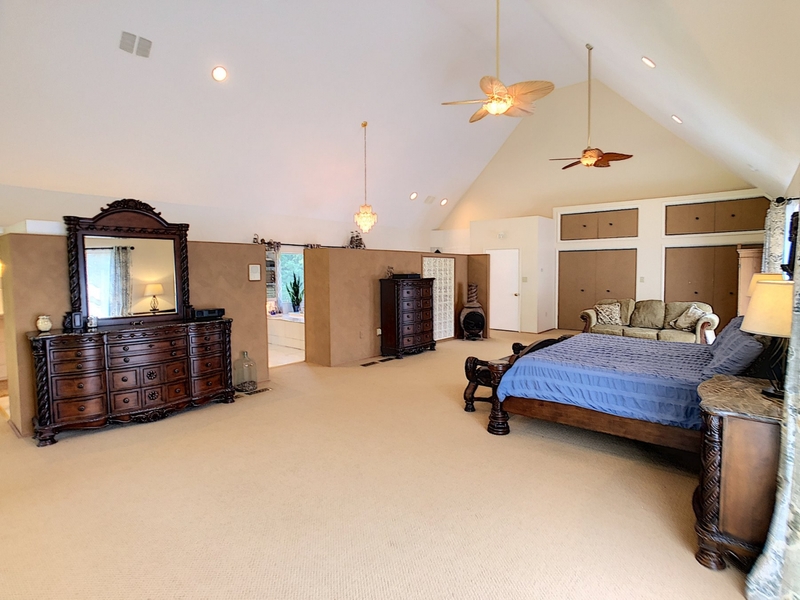 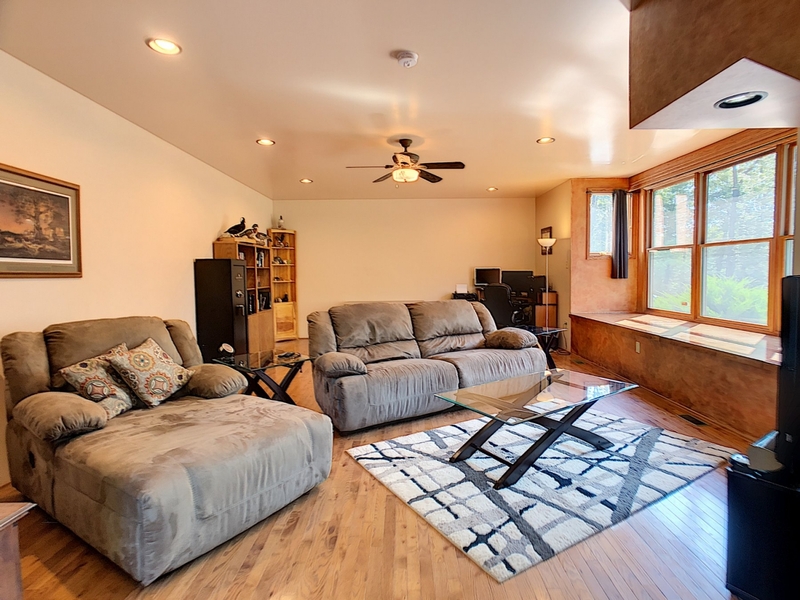 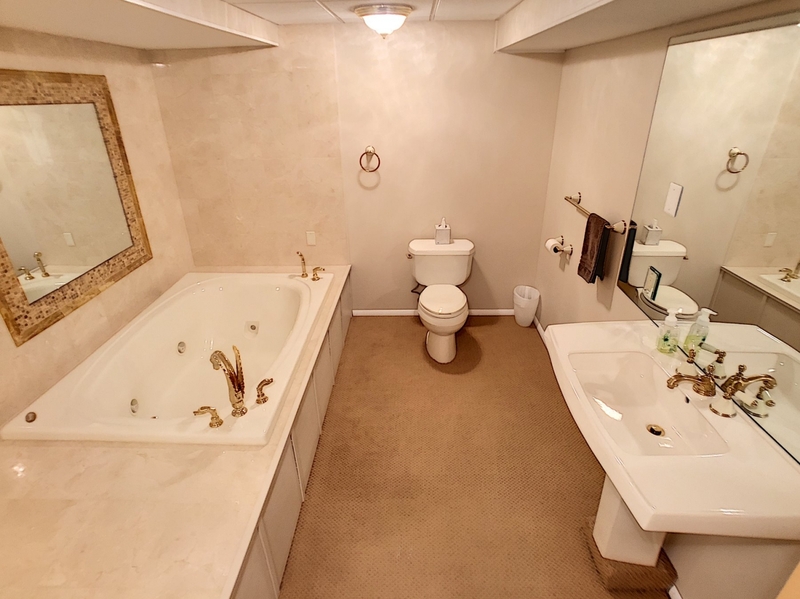 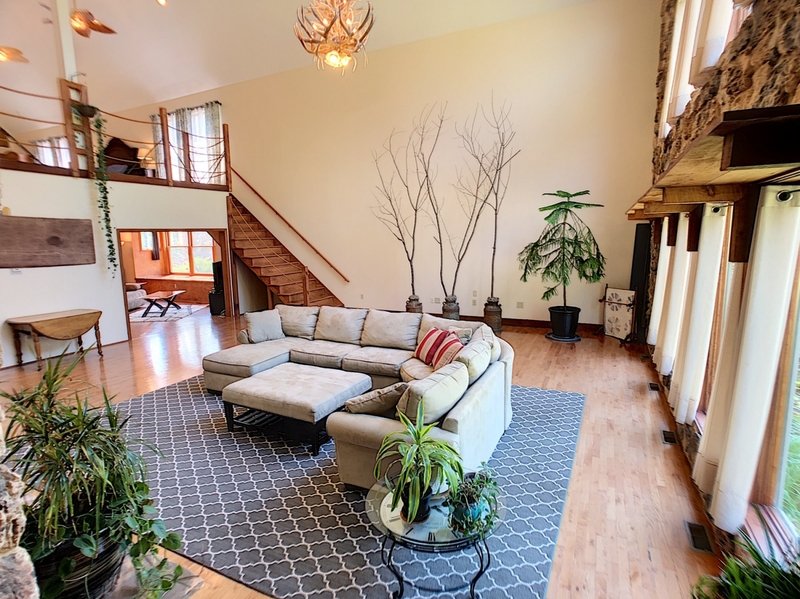 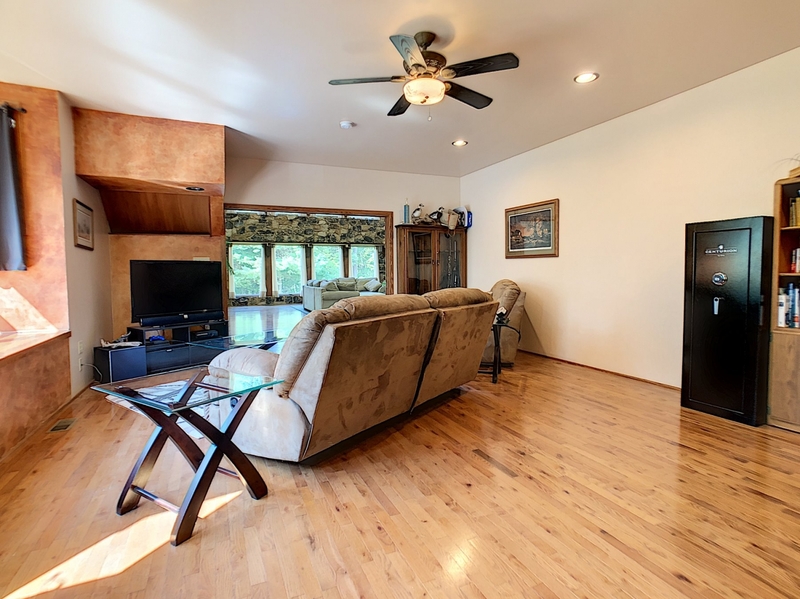 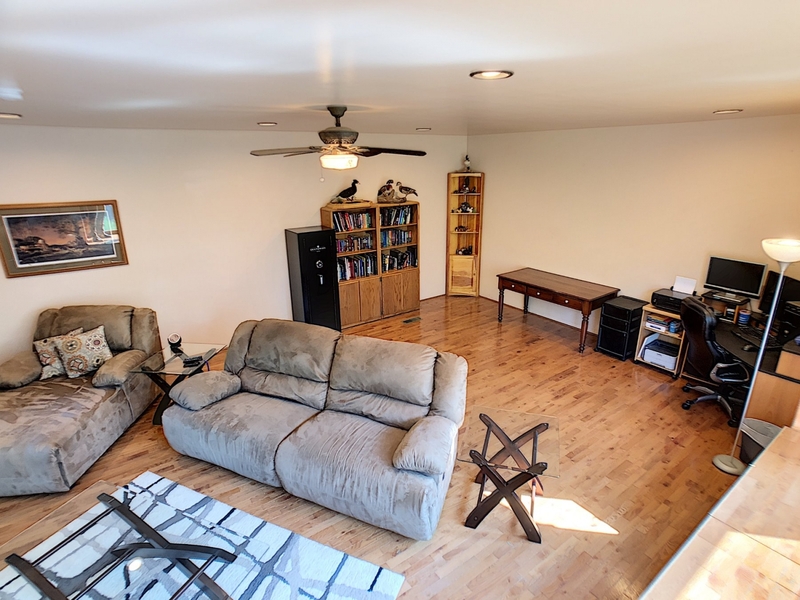 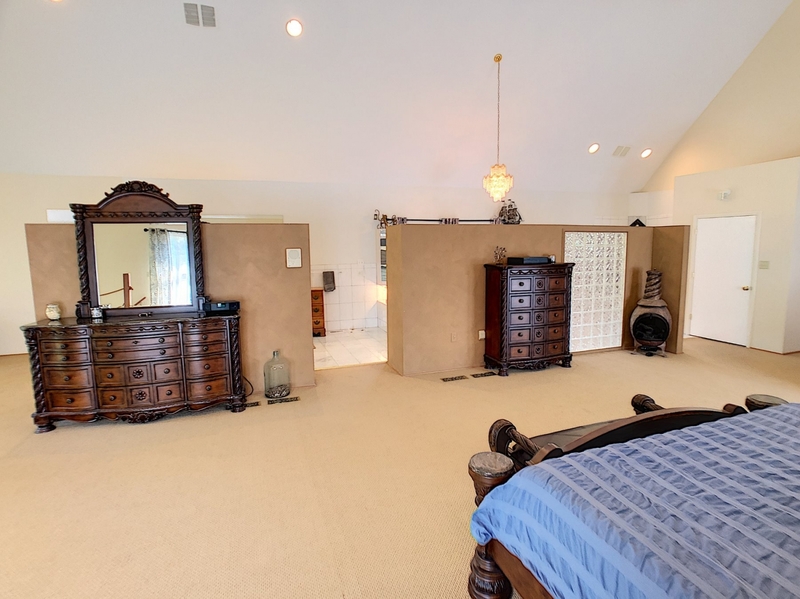 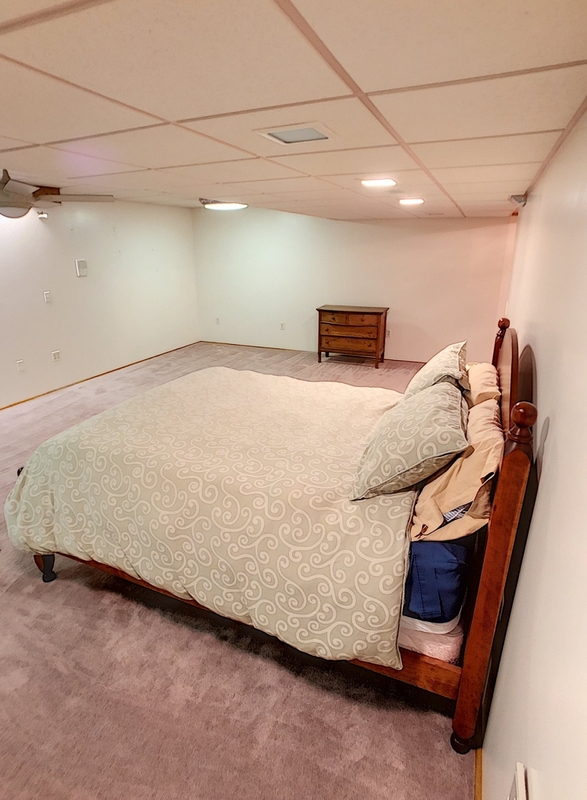 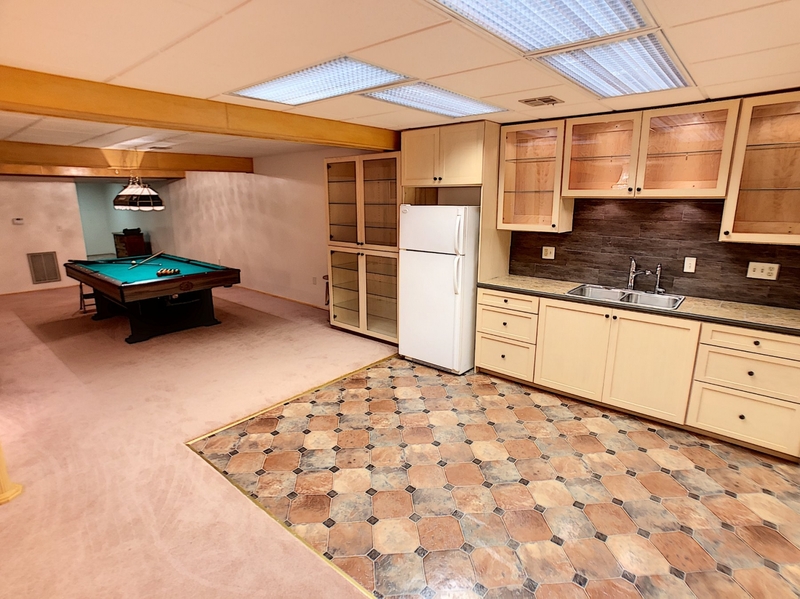 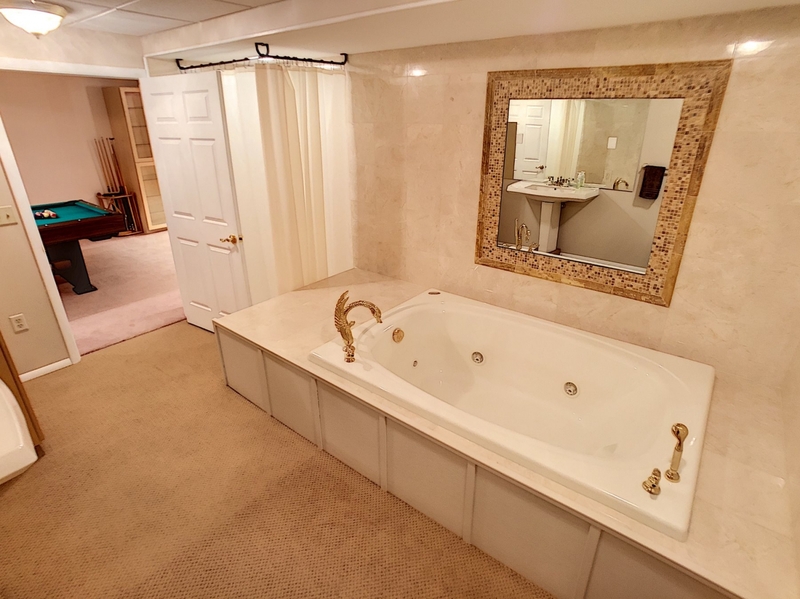 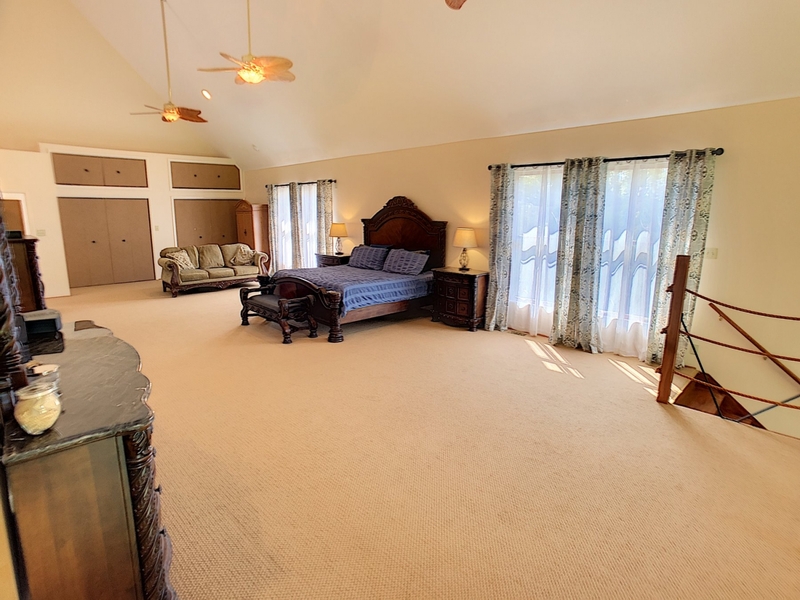 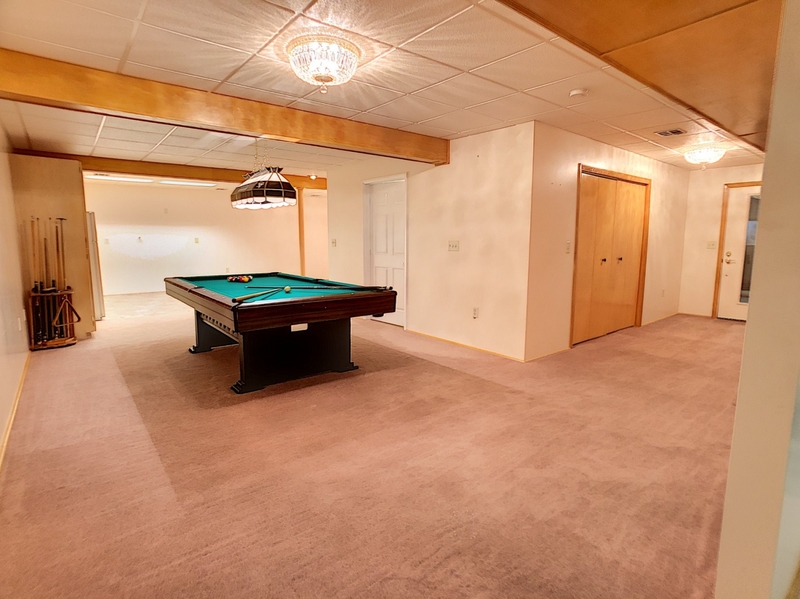 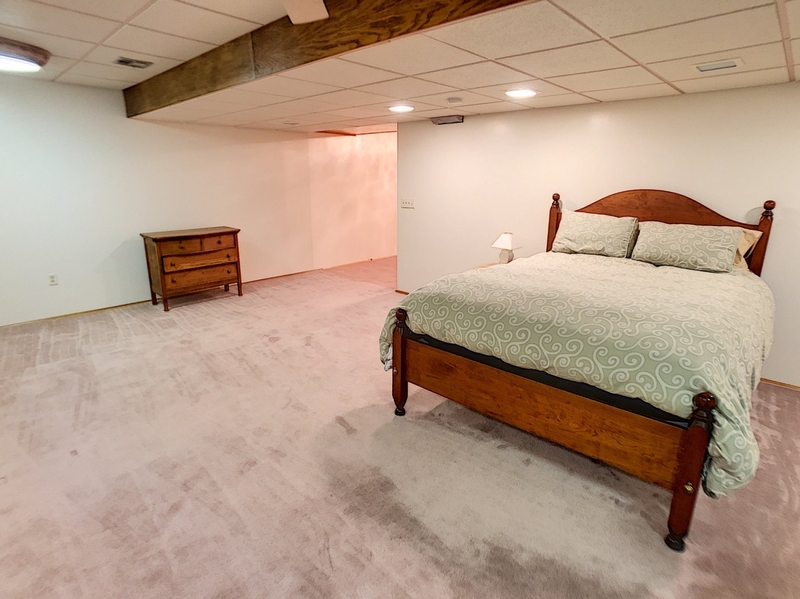 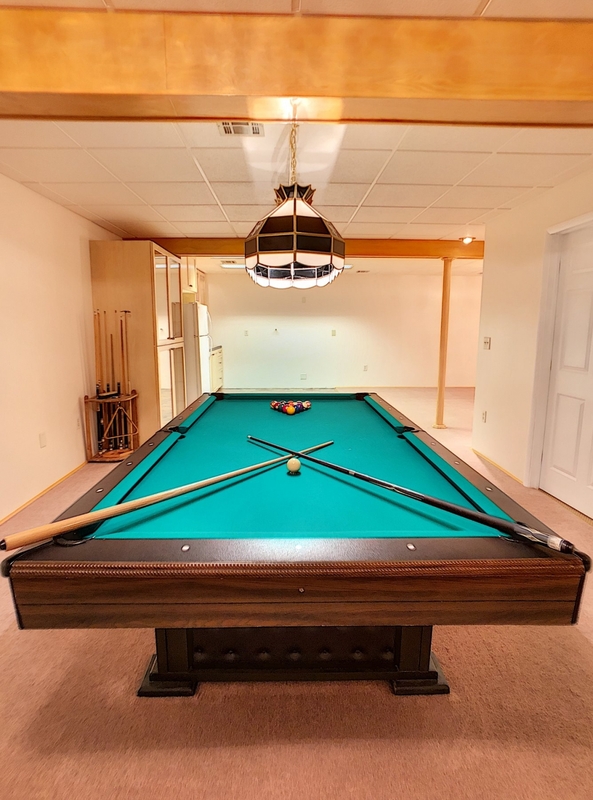 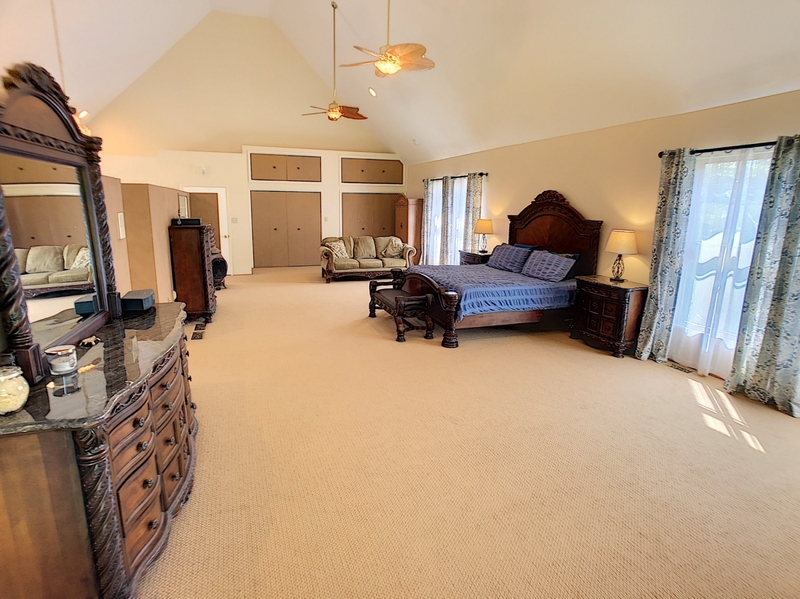 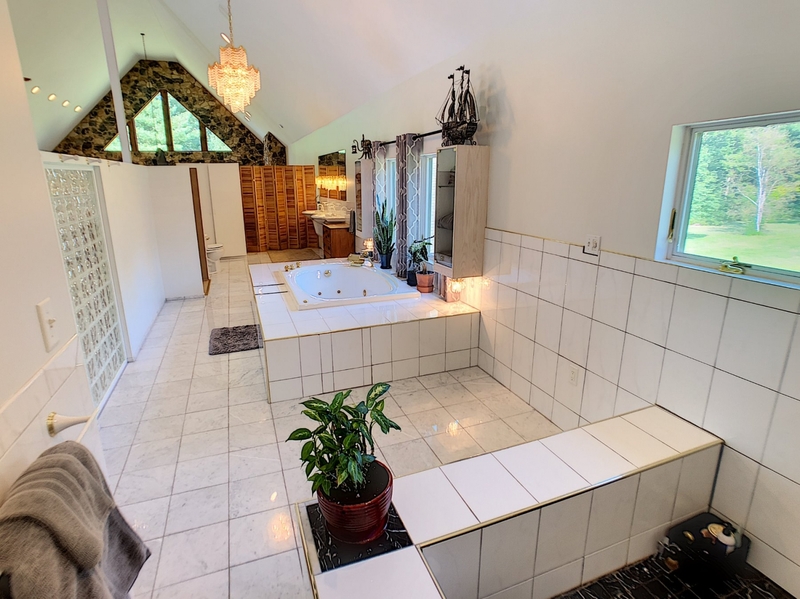 The lower level affords additional living space complete with kitchenette, full bath, bedroom and entertaining area ~ perfect for guests, or in-laws. 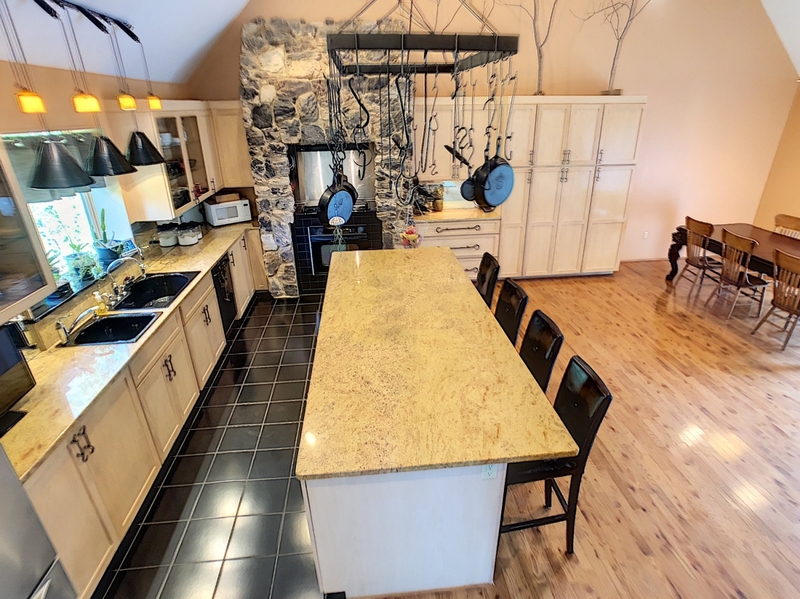 Additional features include two energy efficient geo-thermal HVAC heating/cooling units, a reverse-osmosis drinking water filtration system, water softener, and a hybrid heat-pump water heater, driveway motion sensor alarm, home security system and intercom throughout the home. 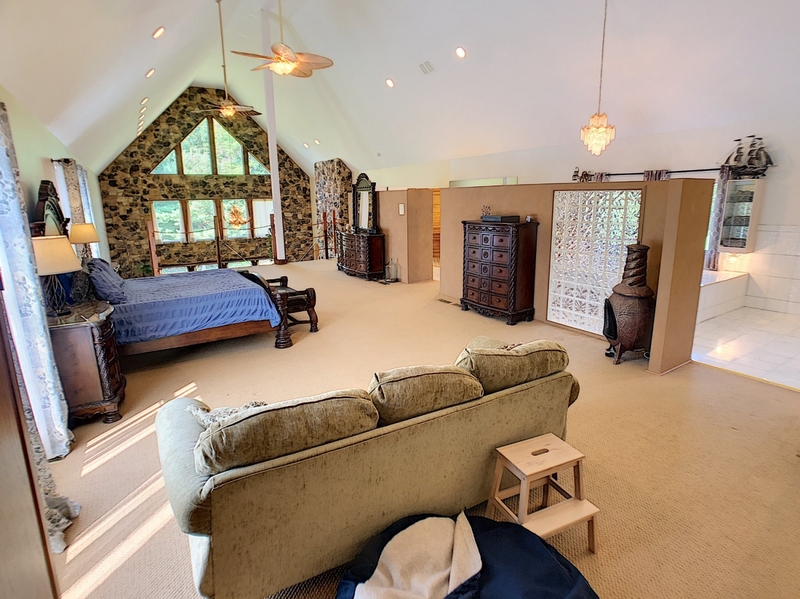 This unique setting can be your ultimate private oasis with outdoor adventures and unlimited communing with nature. 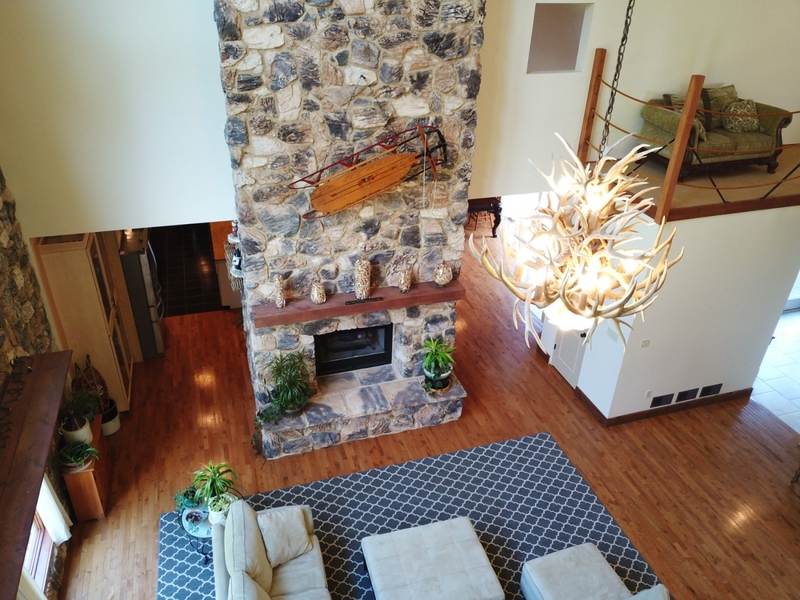 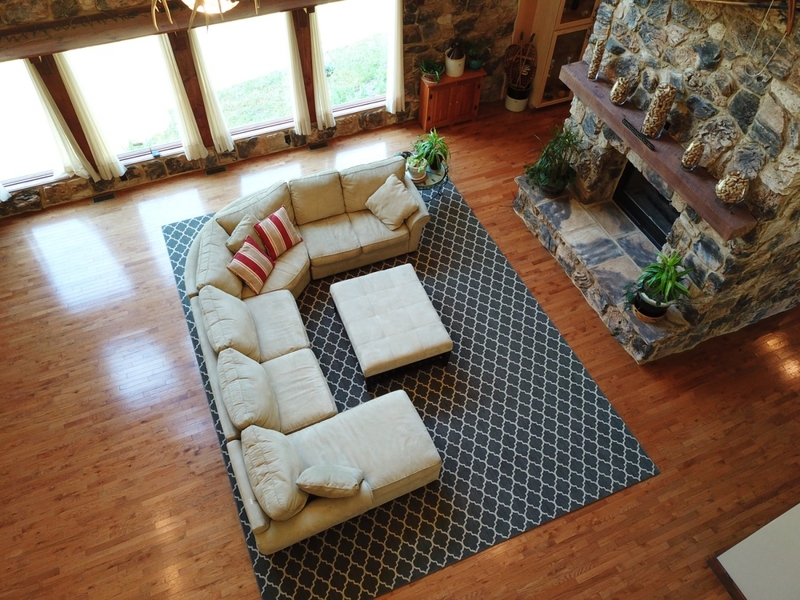 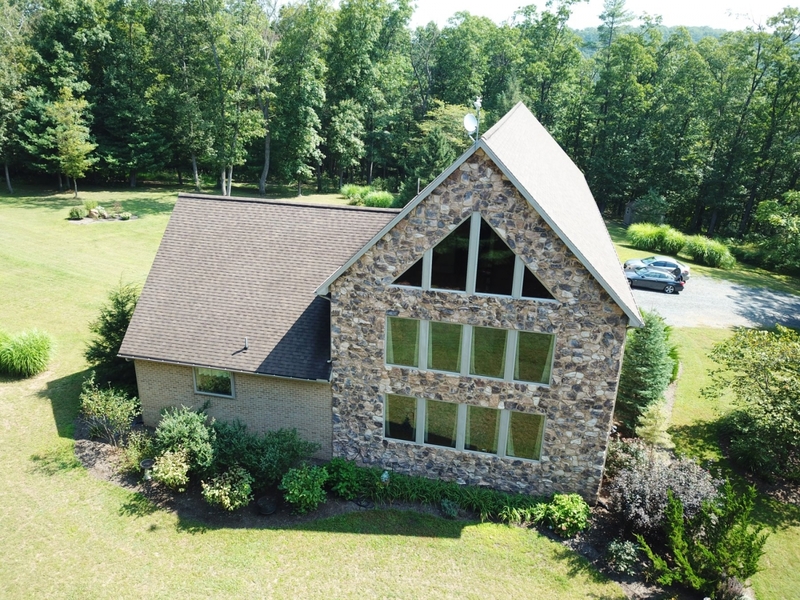 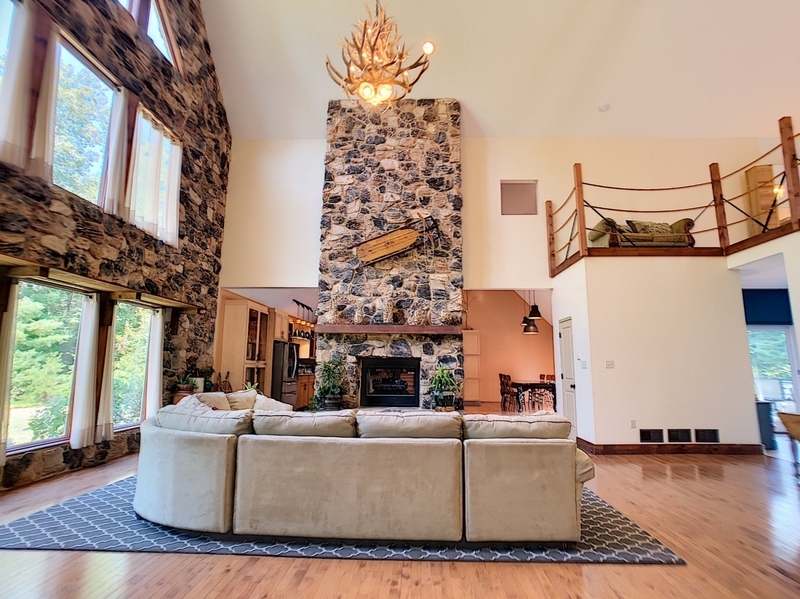 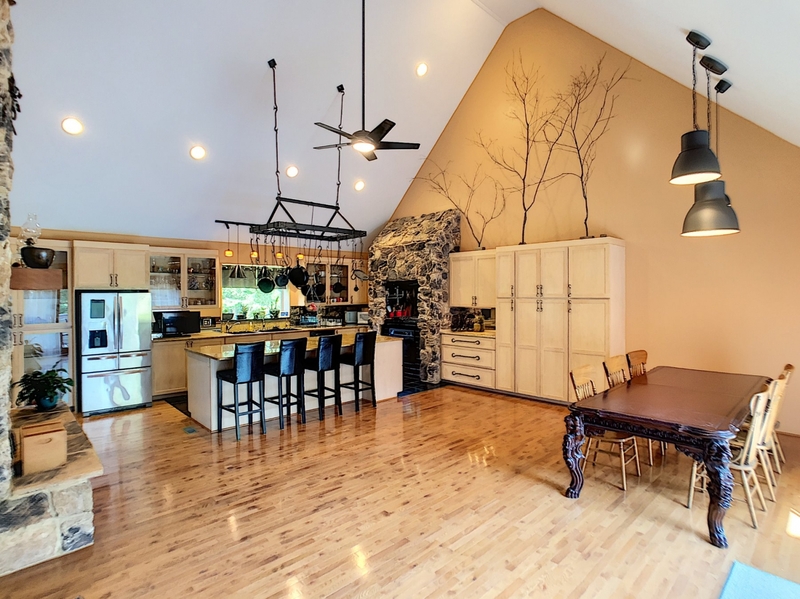 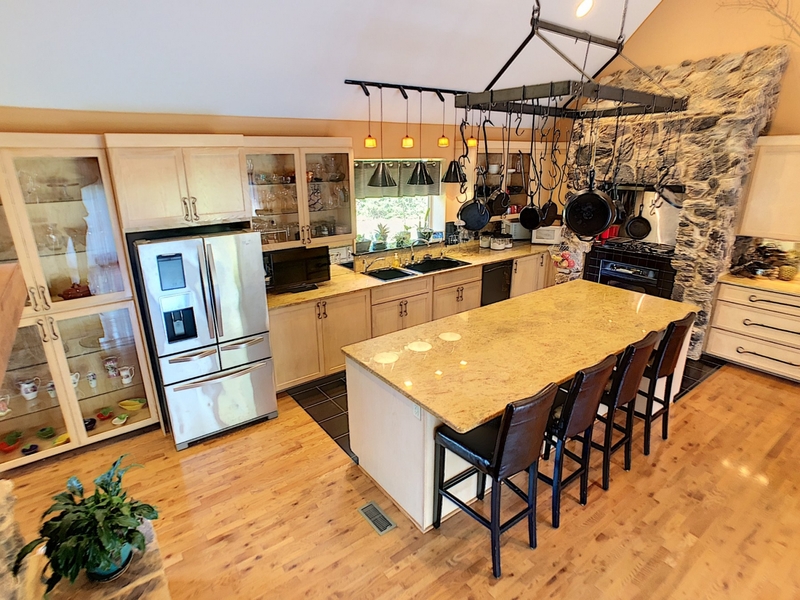 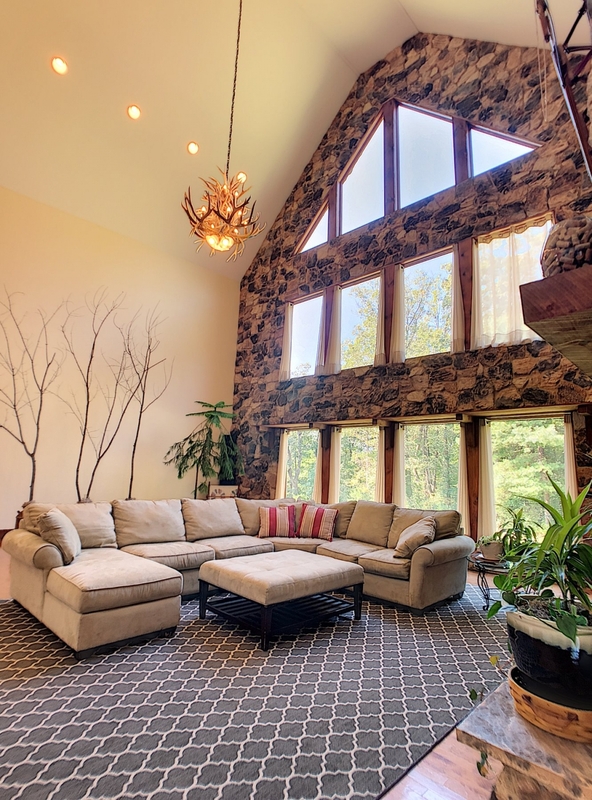 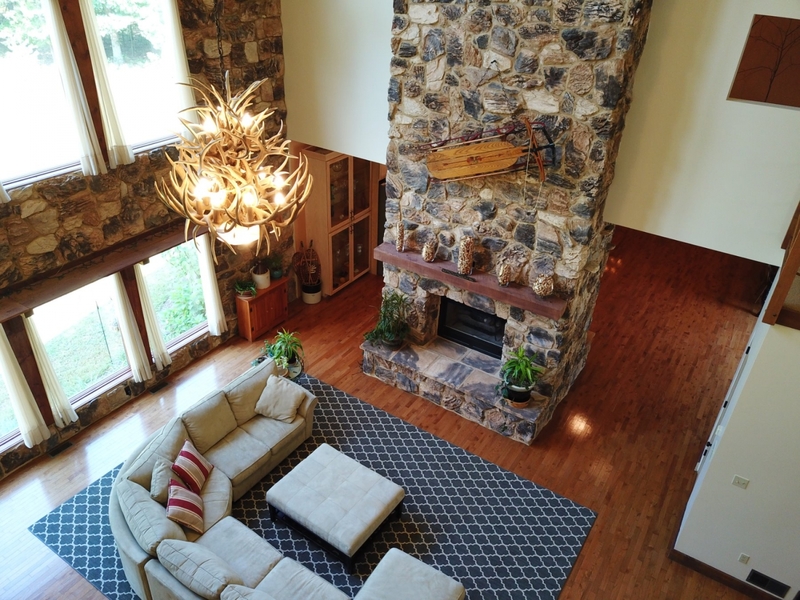 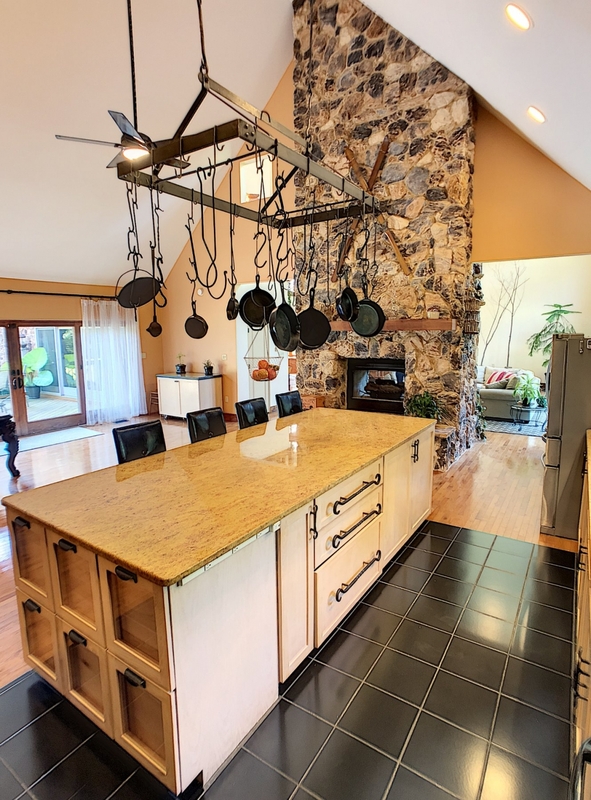 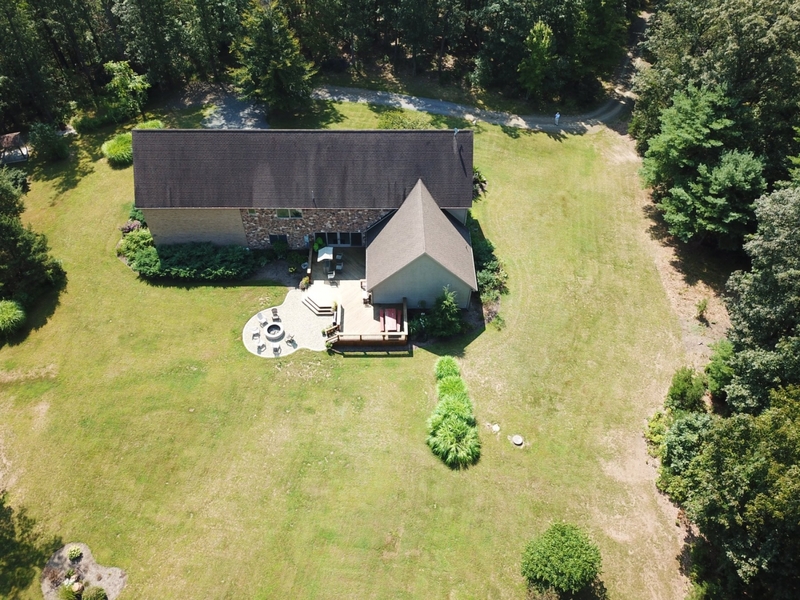 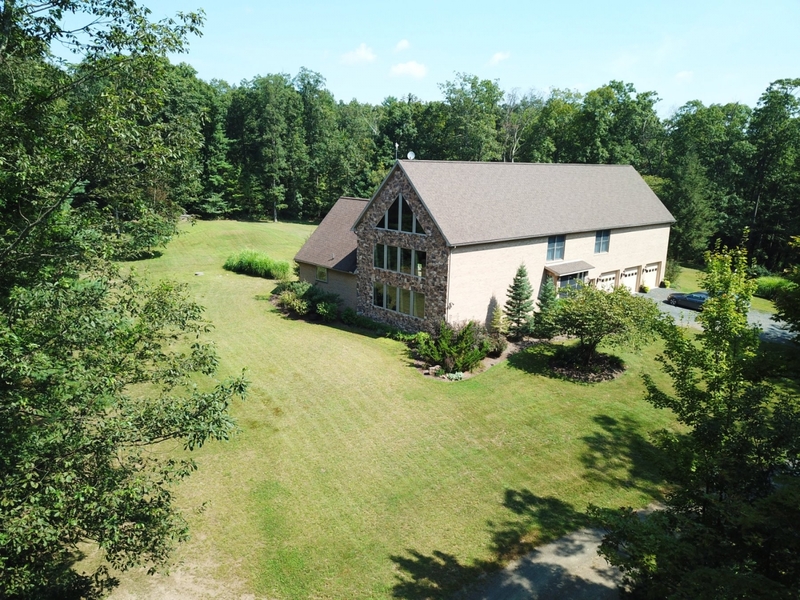 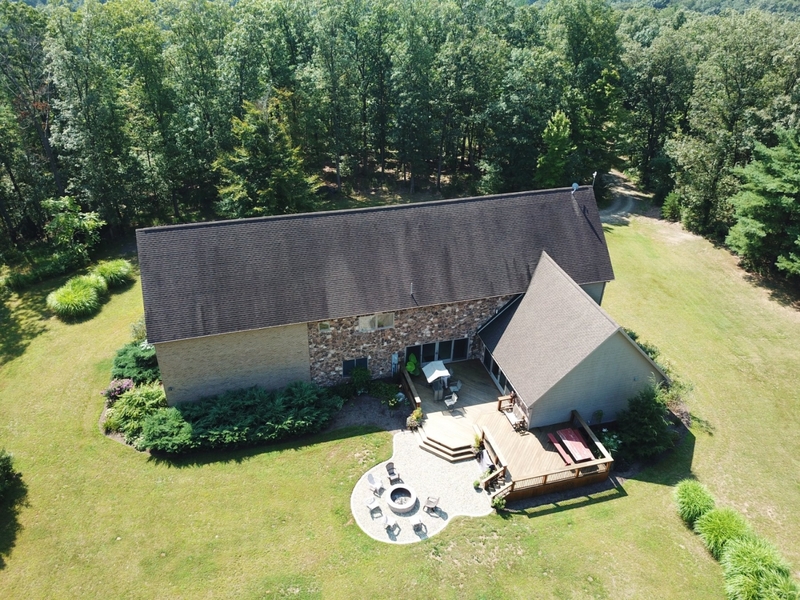 This property provides opportunities galore to make your dreams a reality, whether it is your primary residence, your vacation getaway or your hunting retreat. 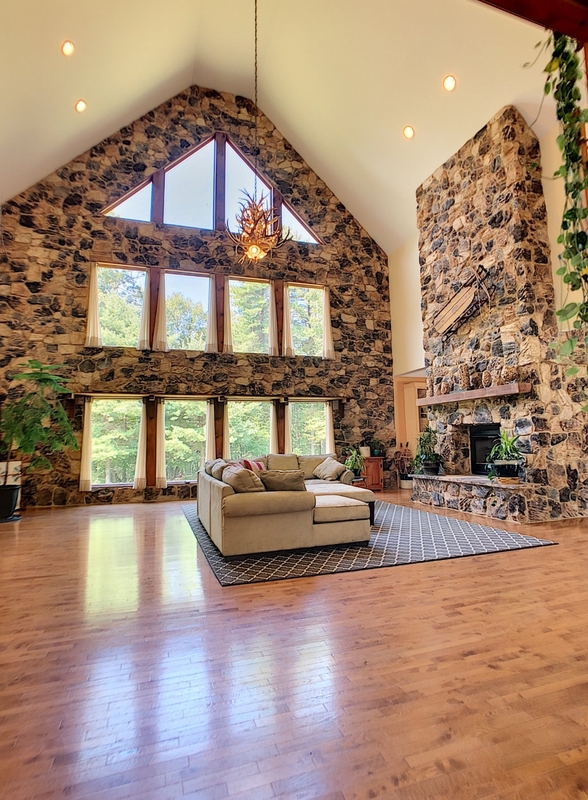 This private "one of a kind" home is truly a unique rarity. 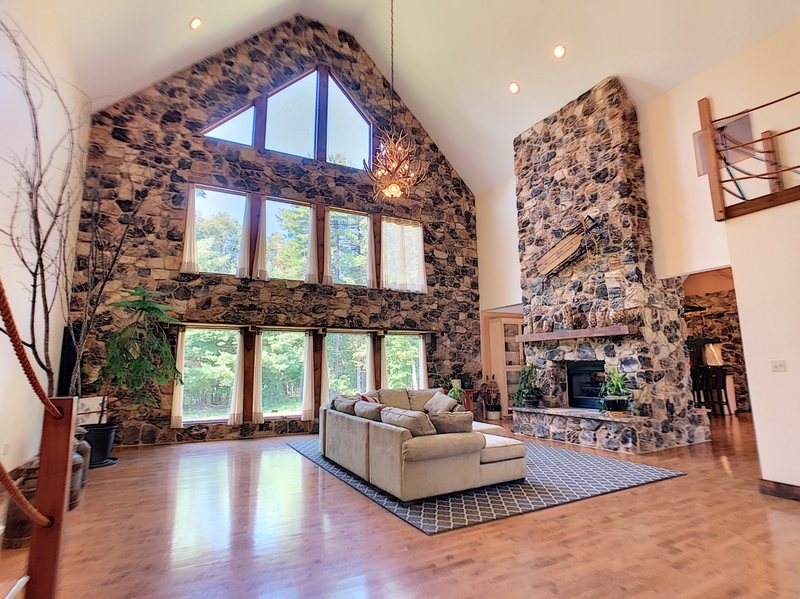 Come home to south central Pennsylvania.